Fit for the king of the mountain. 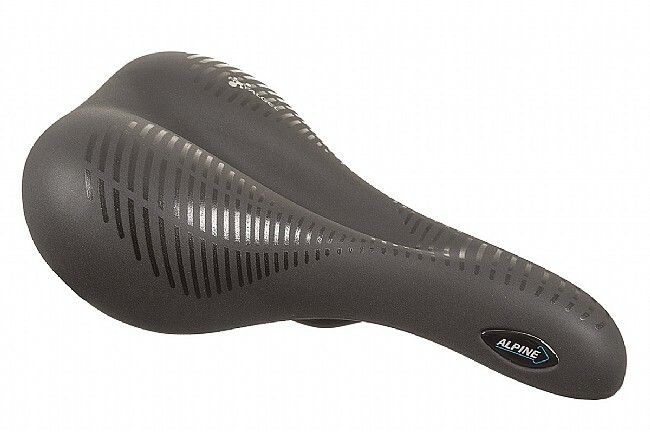 The Selle Royal Alpine Saddle has a sleek modern look and plenty of cushioning for a smooth, luxurious ride. 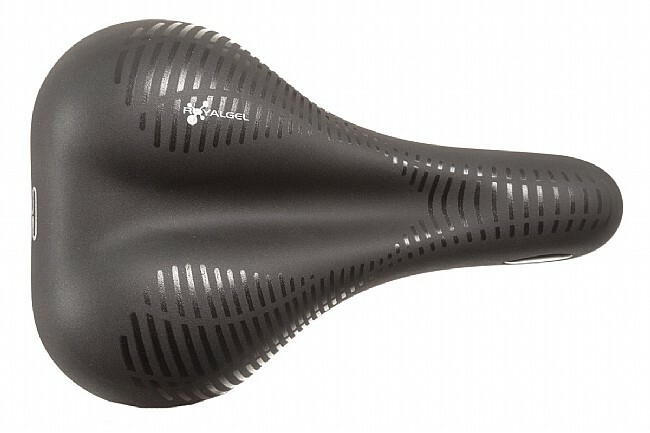 The saddle's Royalgel™ top layer guarantees a high level of comfort. 158mm width. 256mm length. 450 grams. Excellent Brand,comfort beyond belief.Supurbly accomplished. 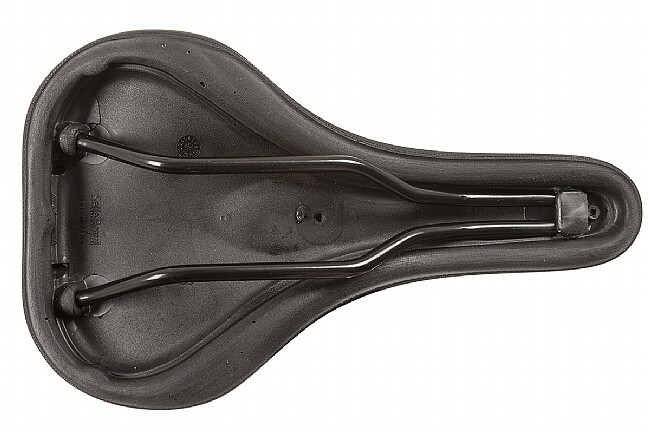 You can Trust one of the Oldest Italian seat designers to comfort your ride for a fraction of others.Selle saddles well engineered,and are what they say. very comfortable. Is perfect for my cruiser.